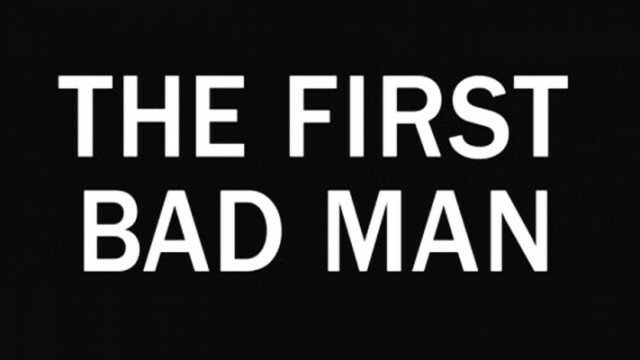 Miranda July’s “The First Bad Man” starts out an hilarious portrait of oddball Cheryl Glickman, but for Katherine Quinn, it’s the darker, intimate, thought-provoking moments that will stay with her. TBS’ latest Travelogue sees Katherine Quinn exploring the wonders of Bruny Island. Beauty, serenity, history…oh, and such relief from the bedlam of Tasmania! Despite Eugenie Bouchard being a talented tennis player, Katherine Quinn identifies the “Bouchard Method” that has augmented the Canadian’s fame.